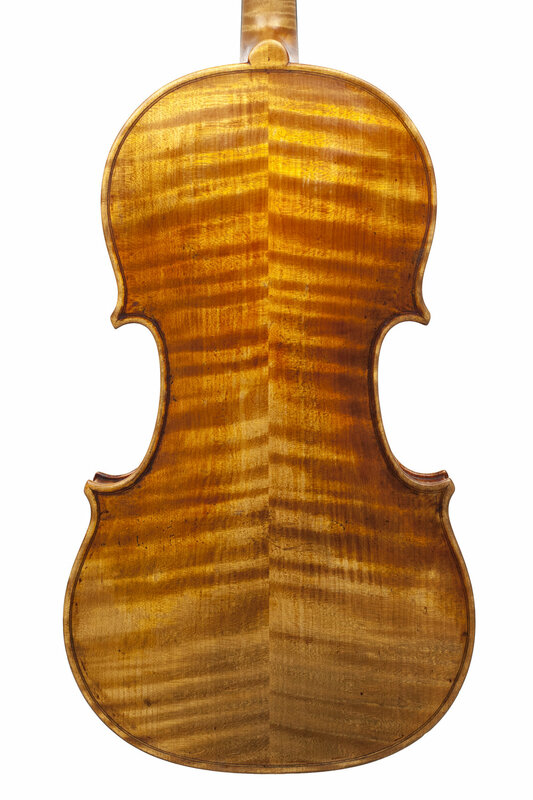 This violin is based on Stradivari's "PG" mold. 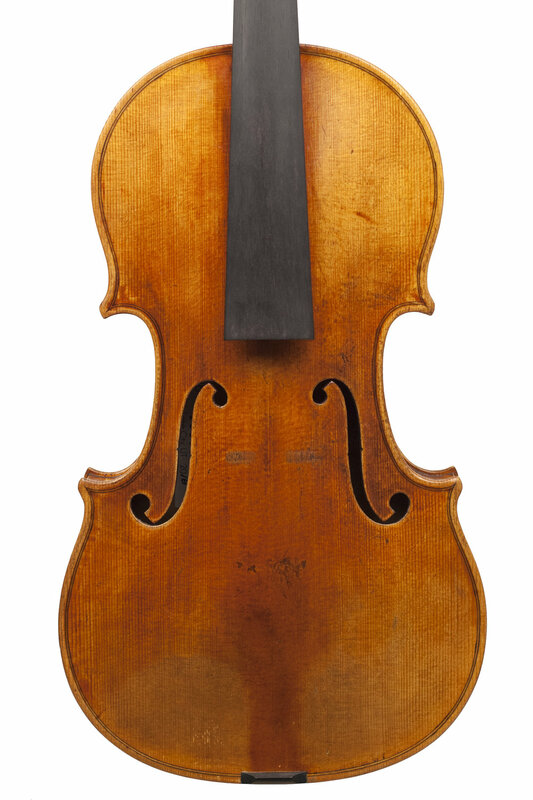 It is not a copy of one particular violin, rather the corners, scroll, and FFs were inspired from some of my favorite examples of Stradivari's work. 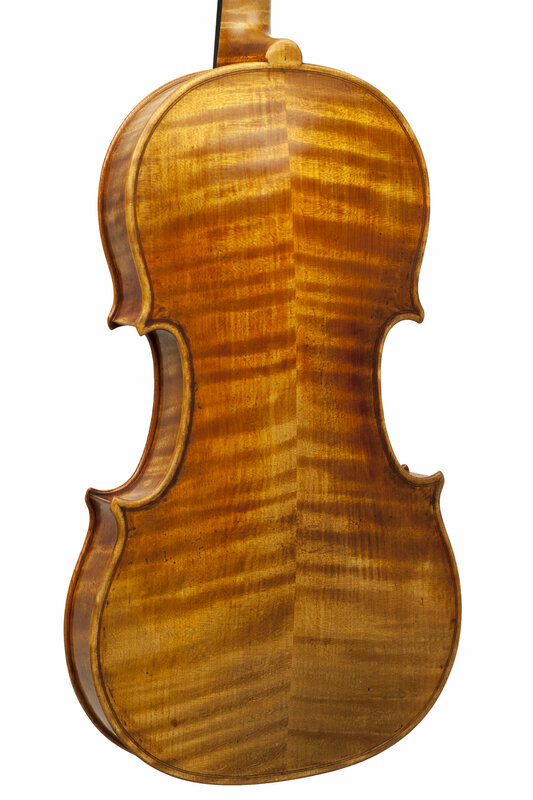 My handedness shows through in the workmanship on this violin, making it not quite a personal model, but also not a strict copy. 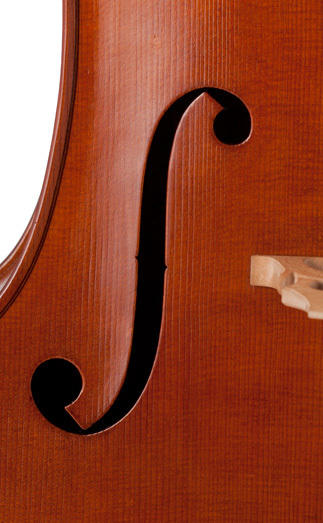 Photos by Jordan Hess, unless otherwise noted. 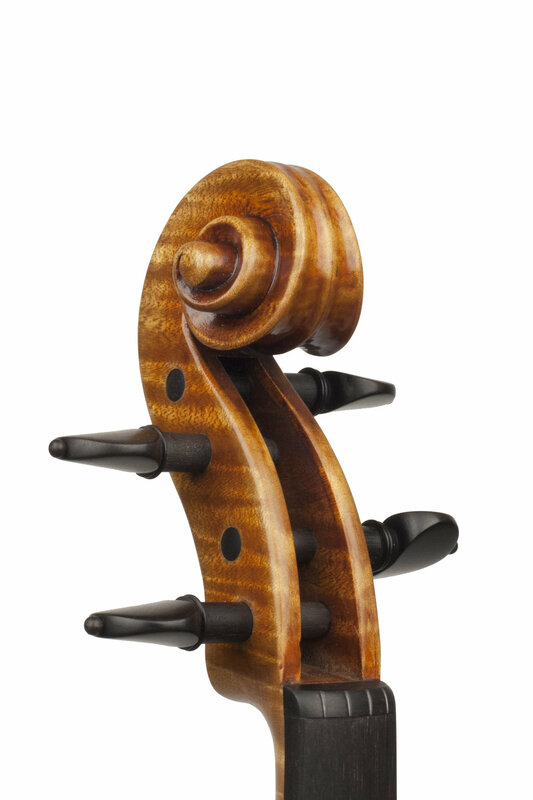 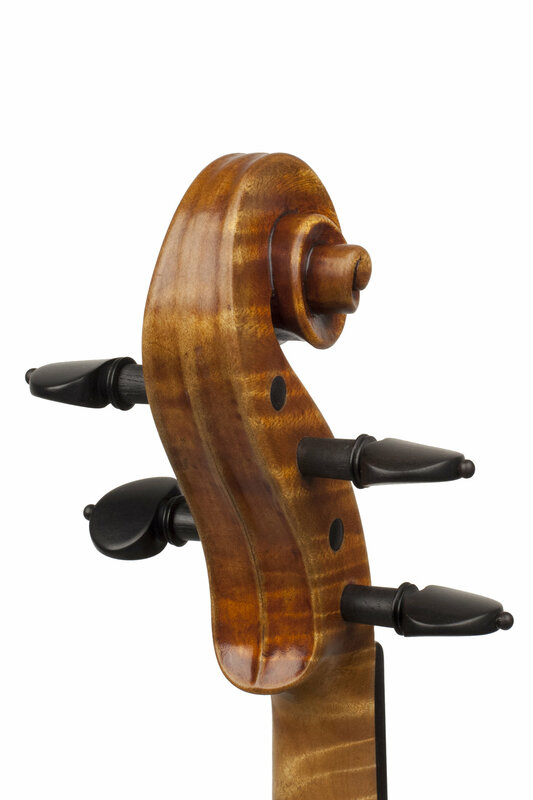 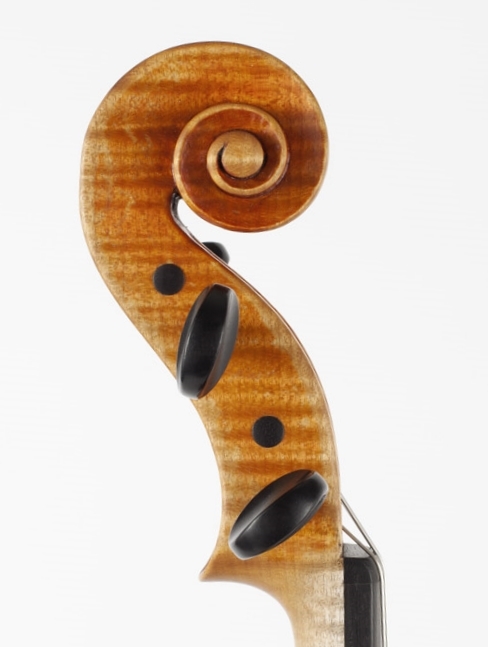 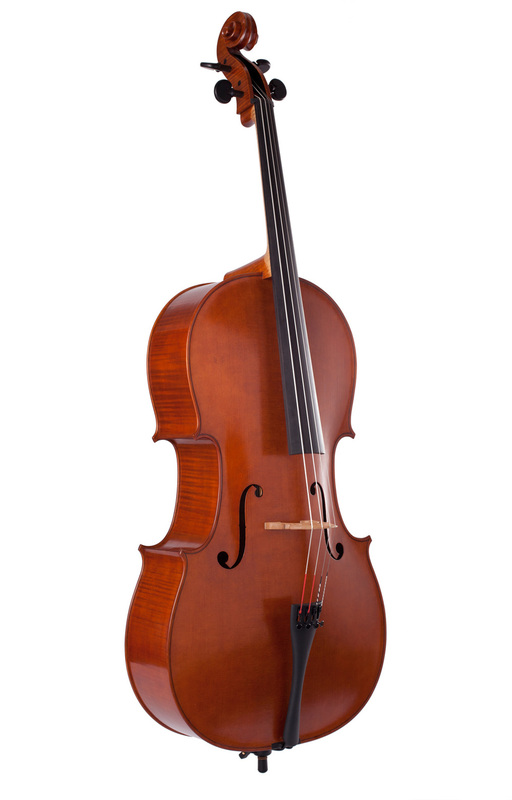 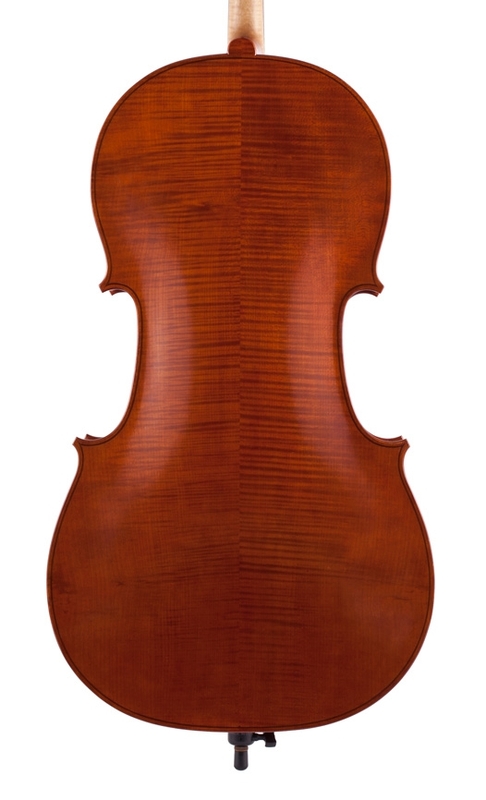 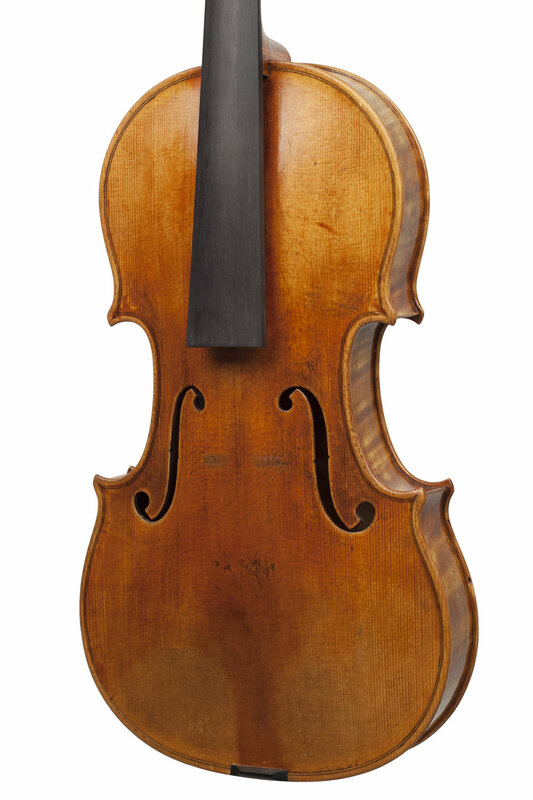 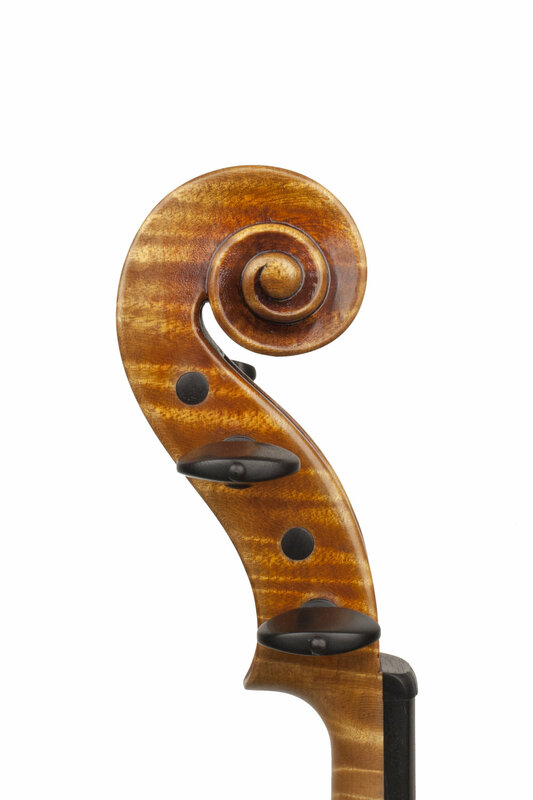 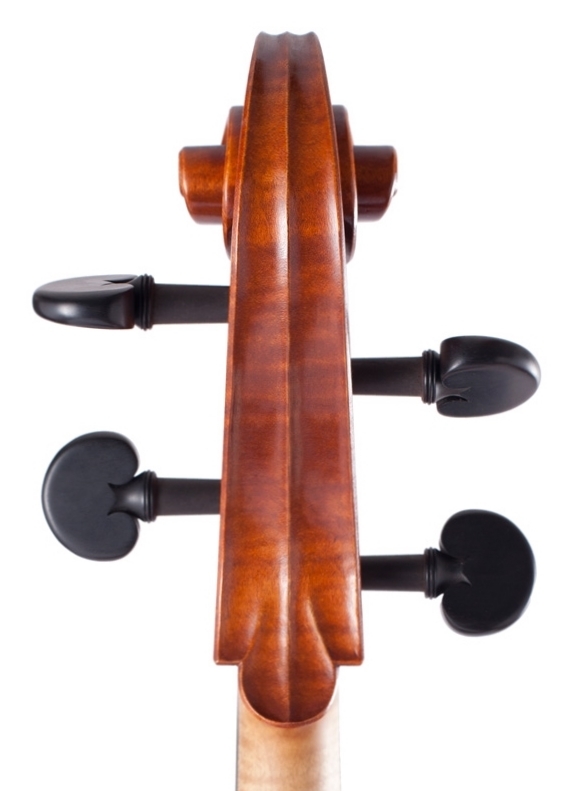 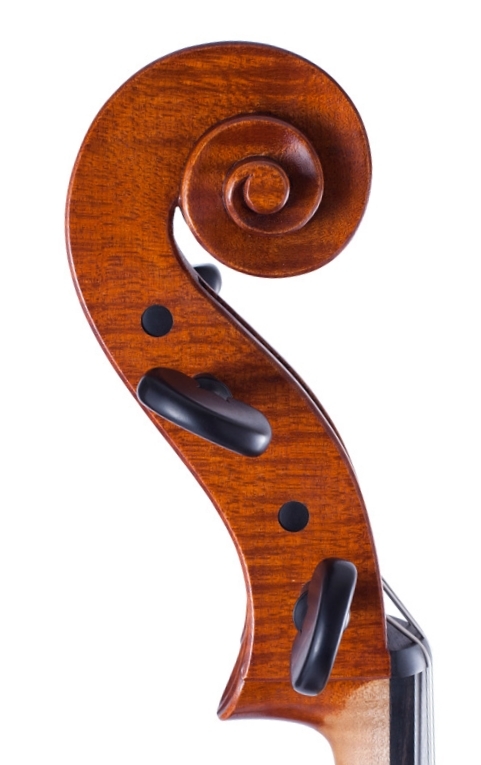 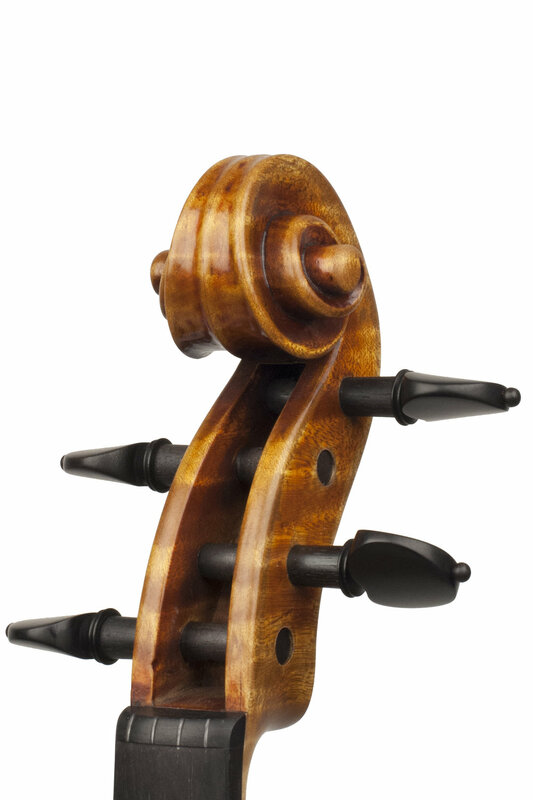 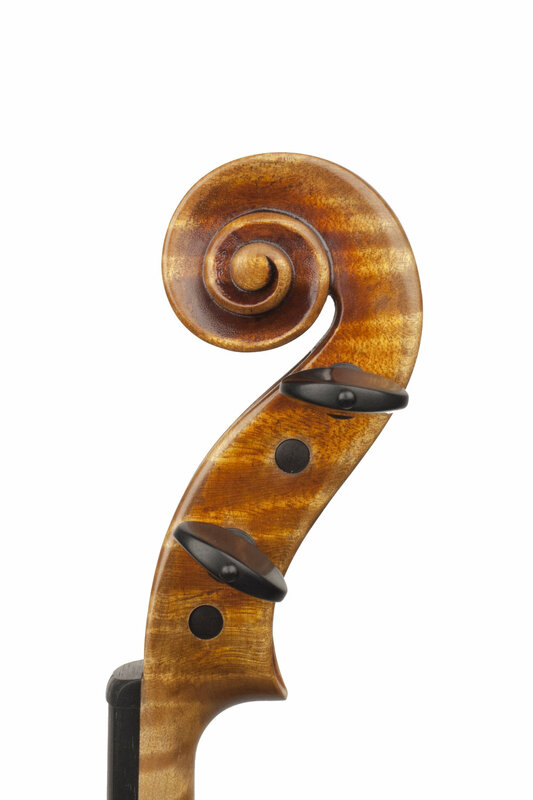 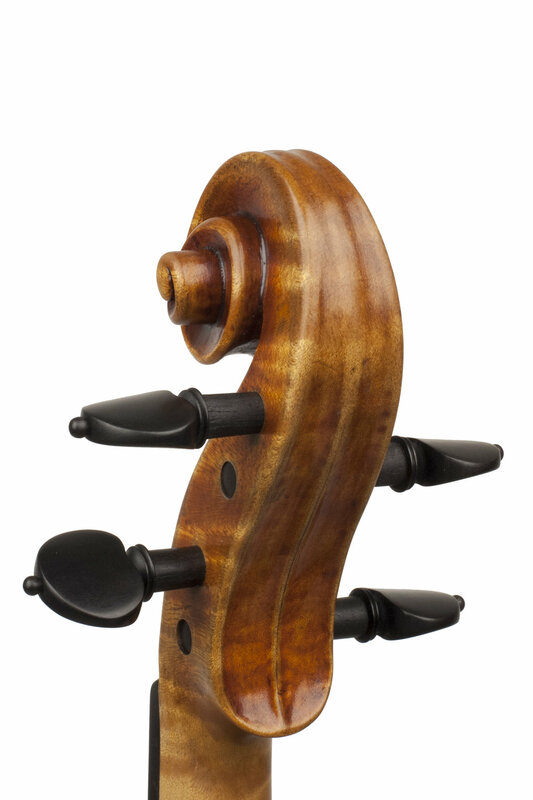 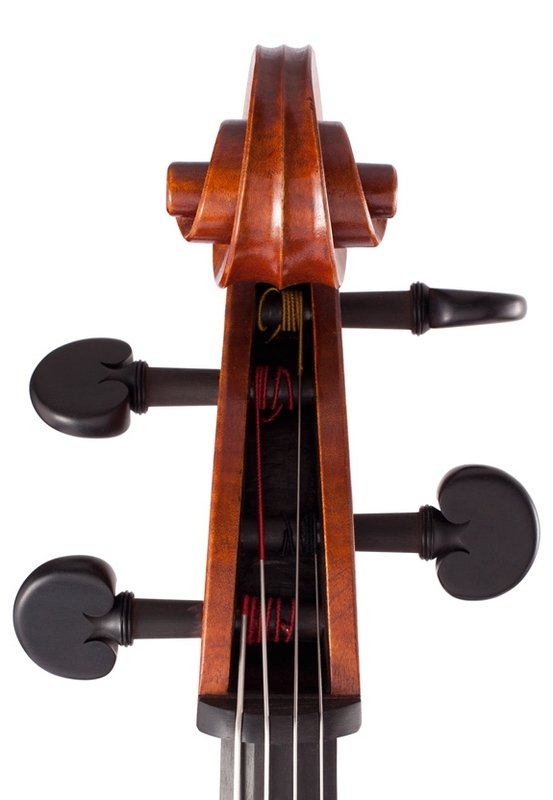 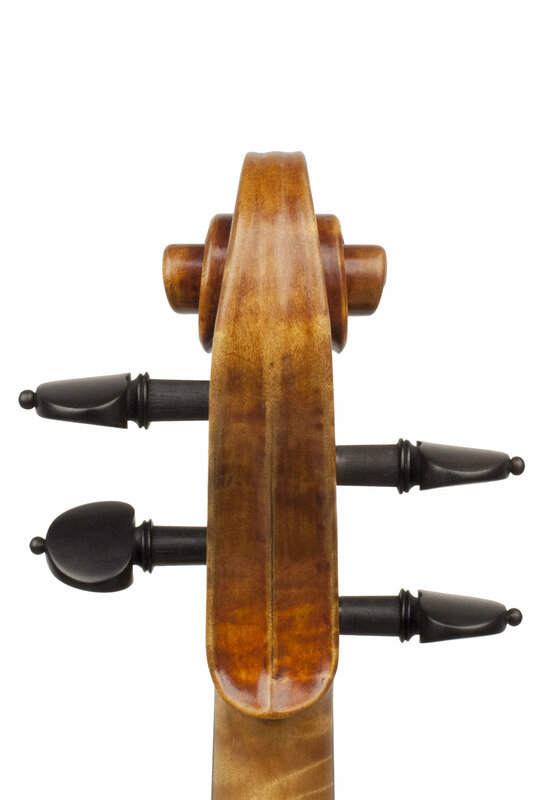 This cello is modeled after the famous Stradivari B Form. 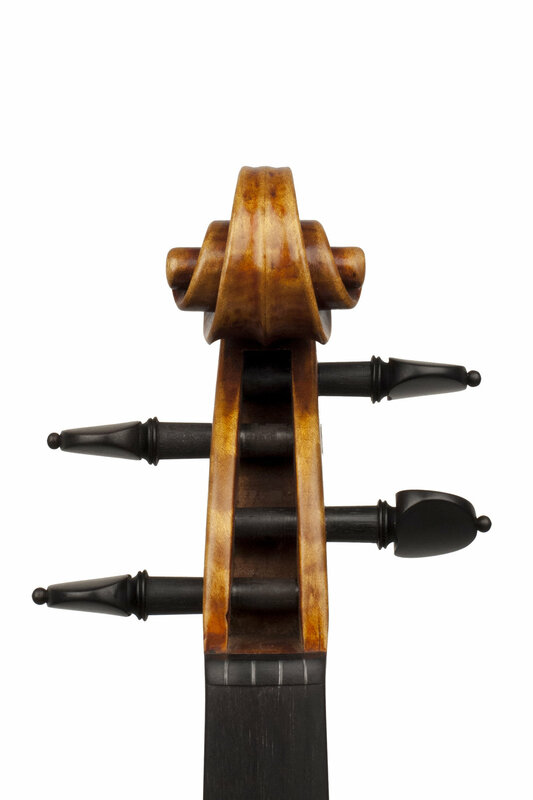 Photos by Samantha Mitchell.